Latest update from Owain Jones. Sam Ricketts auditions for centre stage. 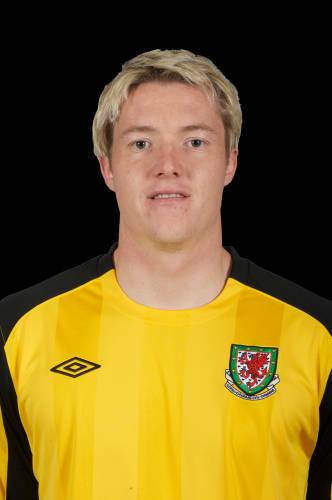 ICT manager Terry Butcher has described Owain Tudur Jones as a "pivotal" player. We have a point to prove says defender Joel Lynch. David Vaughan will not let frustration get the better of him. Ben Davies relishing big occasions. 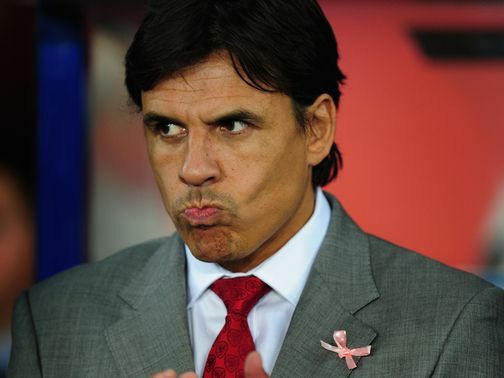 First year in charge has been tough for Chris Coleman. 4-0 defeat for Wales against Northern Ireland in Estonia. Manager Chris Coleman will not resign. The Under 19s earned their first points in the group with a 2-1 win against Slovenia. 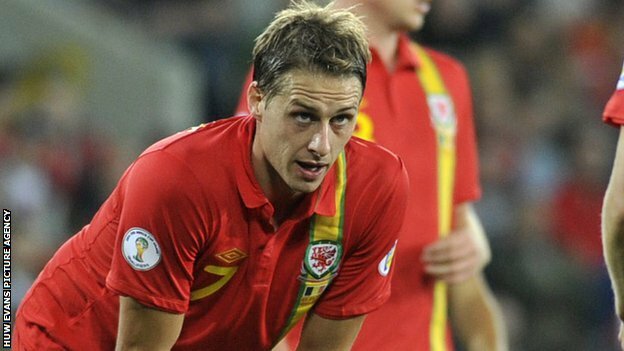 Midfielder David Edwards returns to the squad for the trip to Osijek to face Croatia. Two goals from Gareth Bale late in the second half earned Wales their first 3 points in Group A. Defeat for the Under 19s against Sweden in Slovenia.